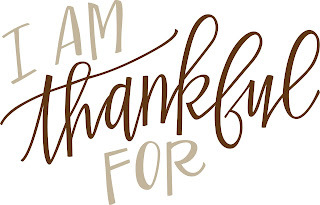 Thanksgiving: What are you thankful for? LISTEN NOW! Greg, John, and Pat discuss Thanksgiving and what we should consider being thankful for. The word of God instructs us in Psalm 100:4 that we should “Enter his gates with thanksgiving and his courts with praise…” They further discuss how important it is to have a pinnacle moment each year to express our thanks to God. They discussed many services which are performed for us each year and the importance to reflect on what they mean to us and to be grateful for the person who they come through. People like those who were in sanitation, police, firefighters, and those who ensure our drinking water is kept clean just to name a few. God indeed has blessed us with so many blessings that it’s only right to express our gratitude for him. AMERICA: HOW WE GOT HERE & HOW WE STAY HERE!